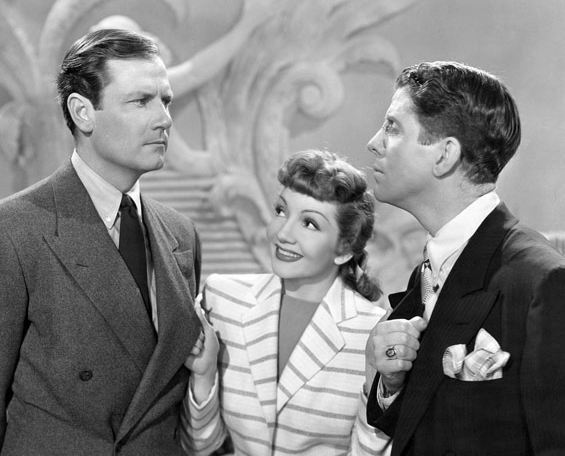 My latest contribution to the ongoing Wonders in the Dark Comedy Countdown is live … at number 42, it’s the frenetic and fanatically funny Preston Sturges masterpiece, The Palm Beach Story (1942)! There’s a lot to be said for making people laugh. ← The Girl, The Birds, and a plethora of meaning.